The ART SCL2 Stereo Compressor is a highly sophisticated and flexible dynamics processor designed for easy operation and great tone. 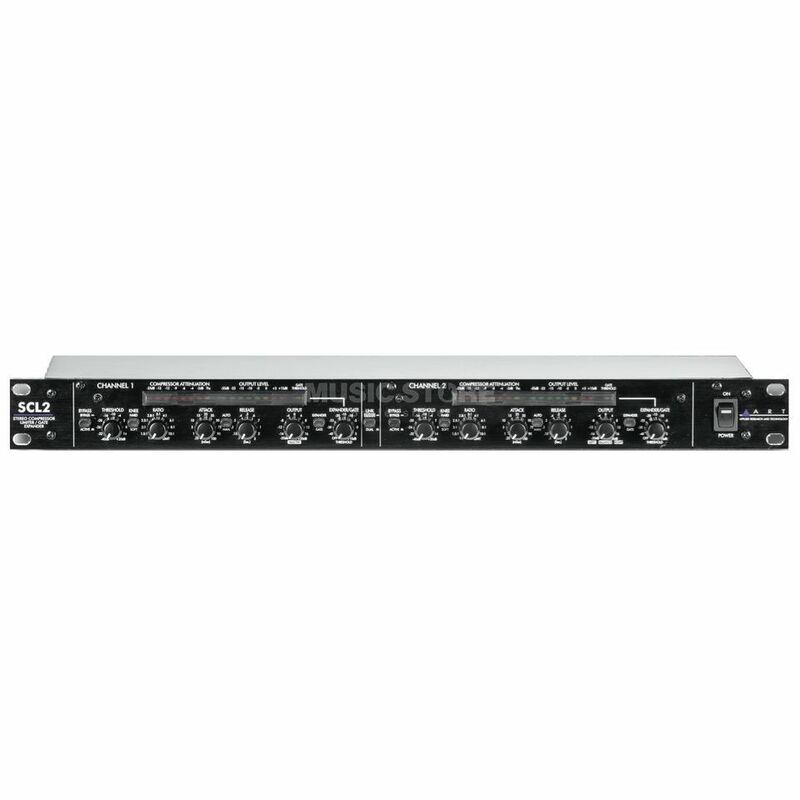 The unit can be adjusted to provide anything from smooth subtle compression to hard limiting. Noise reduction is provided by a fast solid gate or a subtle expander.